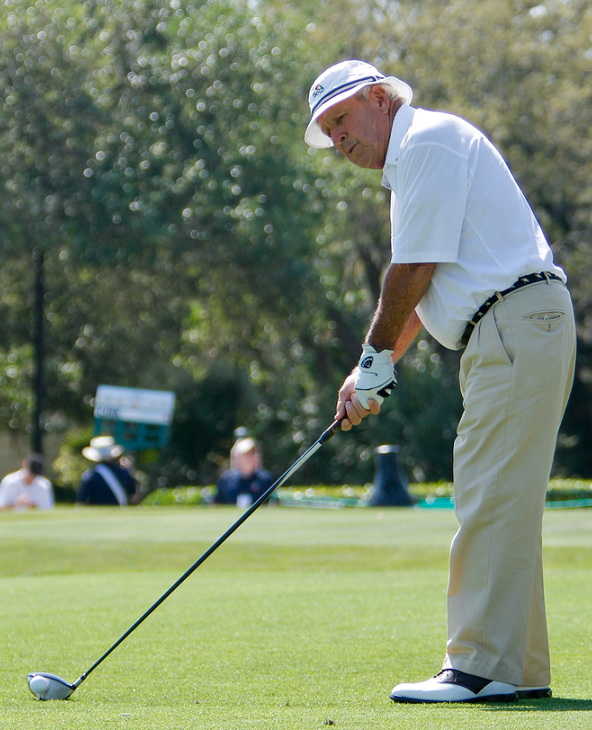 With the Arnold Palmer Invitational teeing off today at Bay Hill in Orlando – a lot of Arnold Palmer memories and stories are circulating bringing back lots of smiles and the odd tear. So grab your favorite mix of Iced Tea & Lemonade and enjoy these video links. Palmer’s legacy at the Open Championship presented by Golf Channel. and from yesterday at Bay Hill as Arnie’s Grandson Sam Saunders rallied the range to copy his grandfather’s swing!